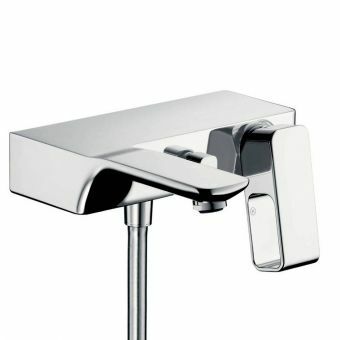 Presented in two different styles to fit their own unique niche, the Belgravia Bath Filler offers diversity and style. 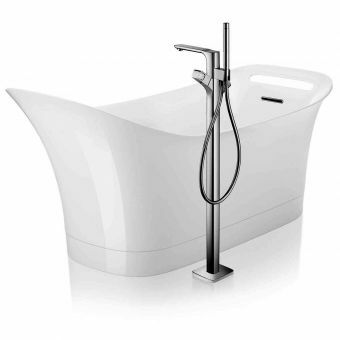 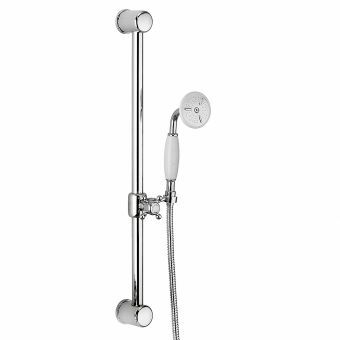 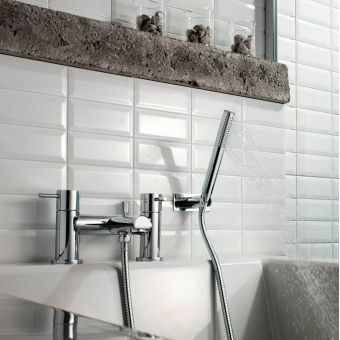 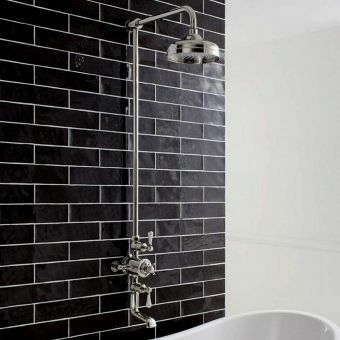 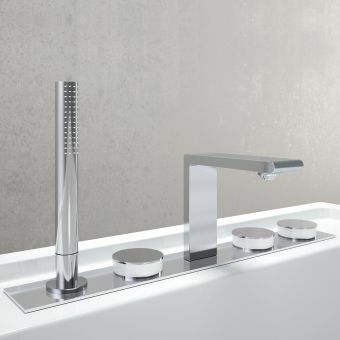 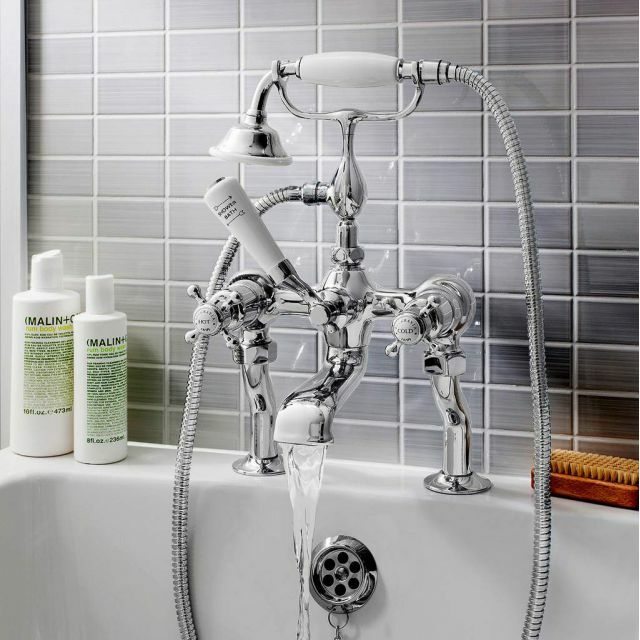 Sporting models in deck mounted taps with a central spout and a versatile showering handset, any range of bath tubs can benefit from these exquisite pieces. 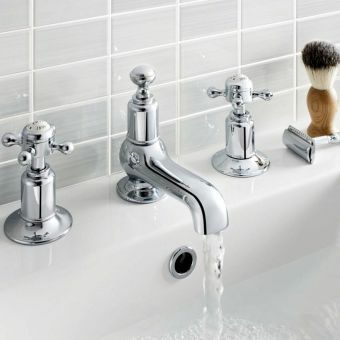 Created by Crosswater in the highly sophisticated Edwardian style, these bath fillers make a natural pairing with the traditional bath tub. 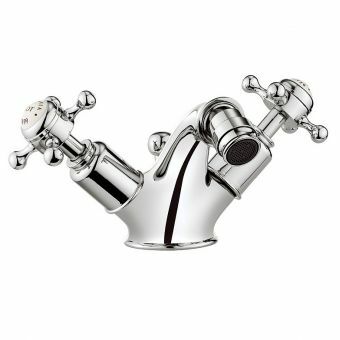 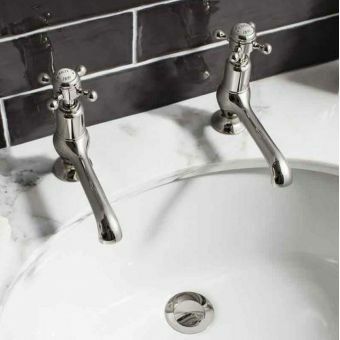 Cast from brass and given a lustrous coating in either chrome or nickel, these taps are built to last. 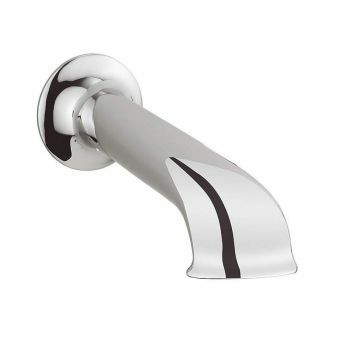 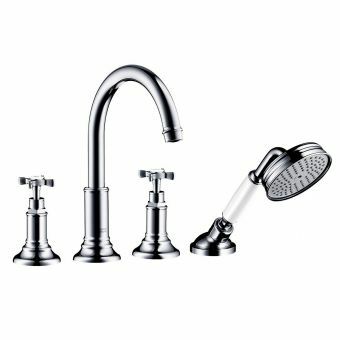 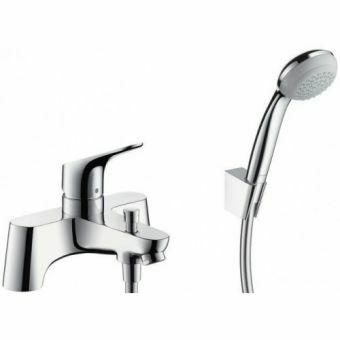 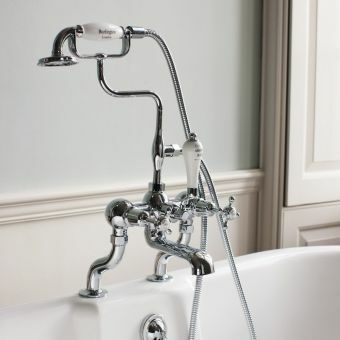 The front-facing crosshead tap handles are easy to use and grip and sit either side of a lever controlled diverter to allow the choice of bath filling or showering. 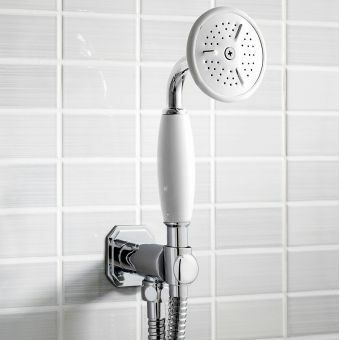 The nostalgic charm of the handset features a central ceramic handle, typical of the period and connects to the main body of the set with a flexible hose to allow freedom of movement. 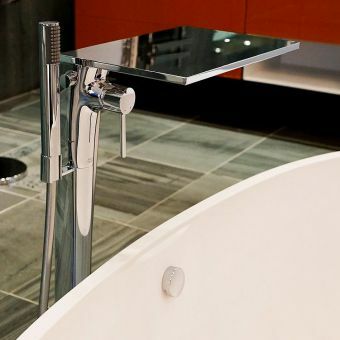 The bath set is designed for a deck mounted installation but it can be used with a freestanding bath using the optional pipe covers. 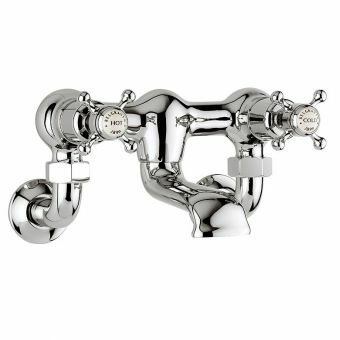 These connect to the mixer and cover the incoming water pipes giving it a totally integrated look.